My race schedule is fairly empty most of the times. 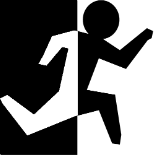 I run 2-3 big races a year and all my other races usually get decided very close to when they take place (and seldom are consider a “giving-it-all” thing). So in order to keep myself motivated I started taking note of my training PB’s. 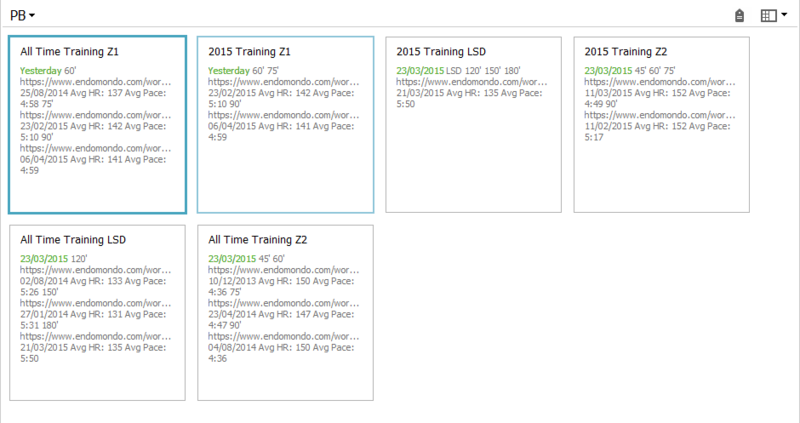 It’s handy to see at a glance what my “All Time Training PB”, “2014 Training PB” or “2015 Training PB” is. At times I don’t really feel fast or strong in the legs and it’s always good to have a reference at those times. That’s why I choose to have a ‘all time’ but also ‘this year’. It’s not really motivating with a super day of training. I use Evernote for this, in a separate notebook. Keeps it clean and easy accessible. Do you keep your training PB’s? Helps it motivate you as well?